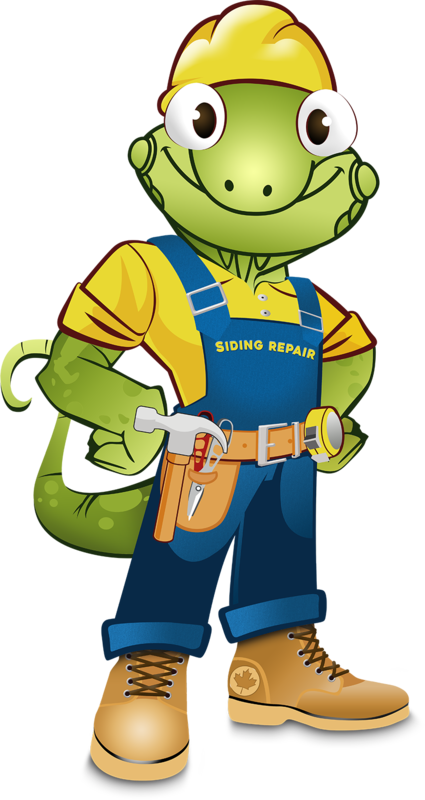 Your Industry Experts for All Your Siding Repair Needs! 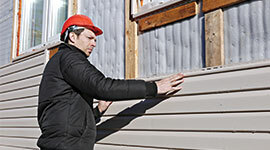 When it comes to deciding on a siding contractor for your siding installation or replacement, make the smart choice and choose a siding company with experience and quality materials. 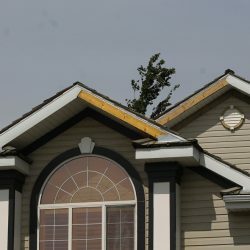 Urban Siding has served Calgary and the surrounding area for over 10 years, we are trusted by insurance companies, and we can do direct billing for you on any siding replacement for repair. 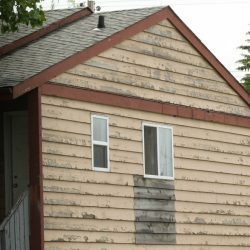 If you are in need of siding, contact us for your free detailed quote. 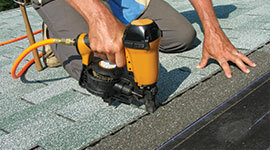 We have a best price guarantee and offer the industry’s best guarantee on labour and materials! 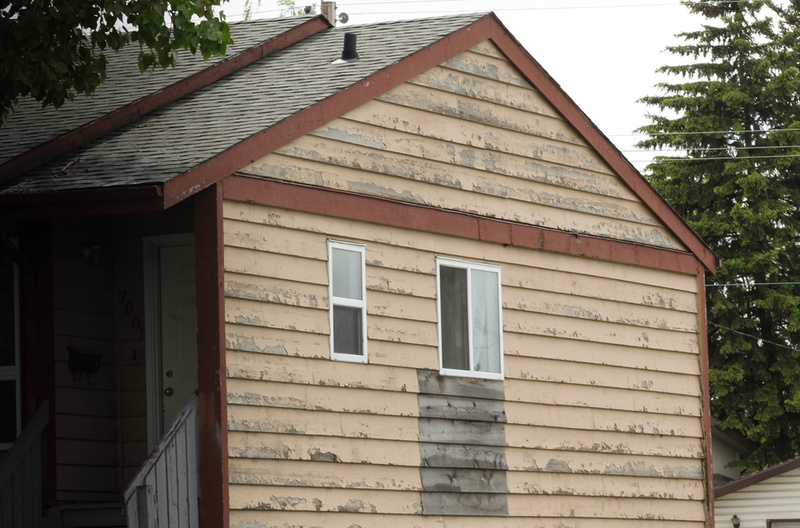 At Urban Siding, we specialize in vinyl siding replacement and repairs, and only use the most durable and quality materials. 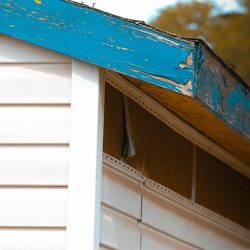 As your siding company in Calgary, we will make sure that you can view all of the available vinyl siding options, helping to make sure that the material you choose is both aesthetically pleasing and durable for your environment. 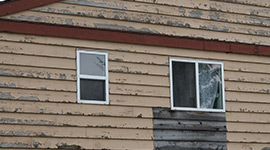 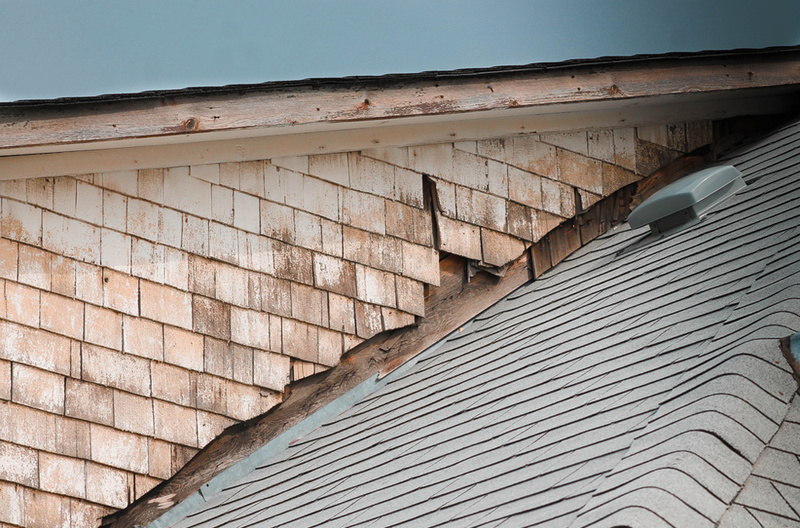 We are committed to using only the best quality materials for our siding replacements or repairs. 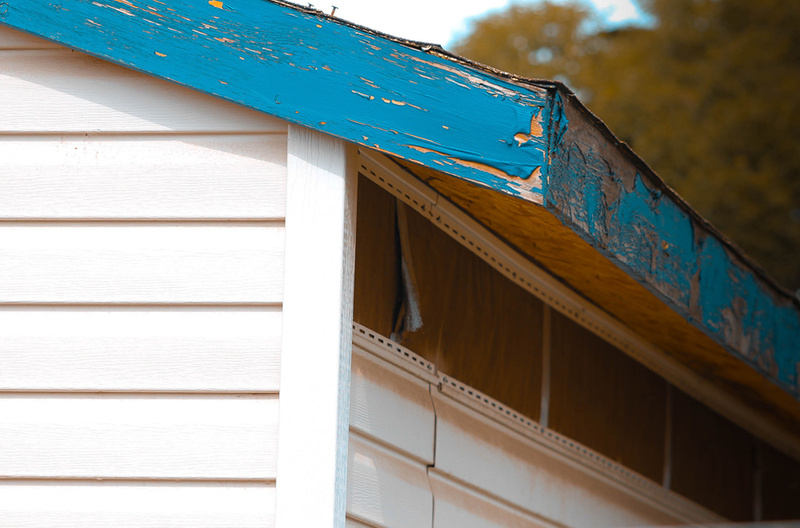 You can count on Urban to be the siding contractor with the best value, that our service will be amazing, and that we will offer the best siding warranty for your home. 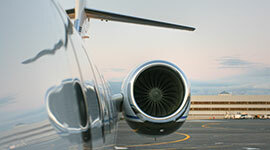 The Haag Certified Inspector (HCI) courses are Haag’s premier comprehensive training programs. 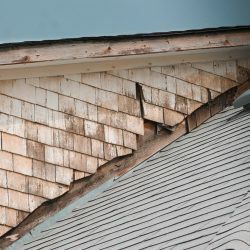 These intensive three-day Certification Programs are designed for intermediate level professionals, combining damage assessment training and testing. 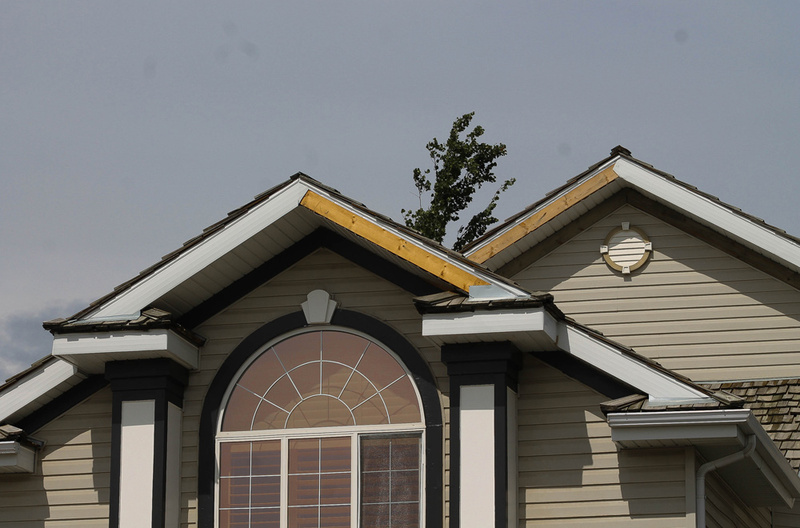 As your roofing professionals in Calgary, Urban Siding & Exteriors is always up-to-date on our training and knowledge!